In his groundbreaking book The Presidential Difference, Greenstein evaluated the personal strengths and weaknesses of the modern presidents since Franklin D. Roosevelt. Here, he takes us back to the very founding of the republic to apply the same yardsticks to the first seven presidents from Washington to Andrew Jackson, giving his no-nonsense assessment of the qualities that did and did not serve them well in office. 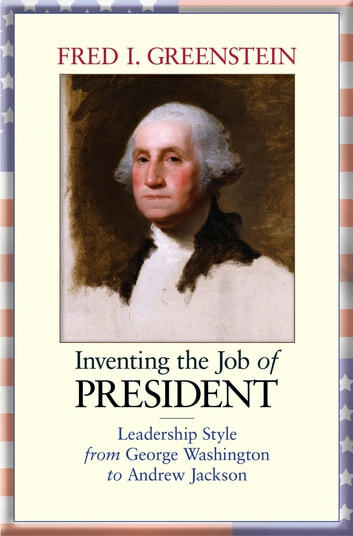 For each president, Greenstein provides a concise history of his life and presidency, and evaluates him in the areas of public communication, organizational capacity, political skill, policy vision, cognitive style, and emotional intelligence. Washington, for example, used his organizational prowess--honed as a military commander and plantation owner--to lead an orderly administration. In contrast, John Adams was erudite but emotionally volatile, and his presidency was an organizational disaster.